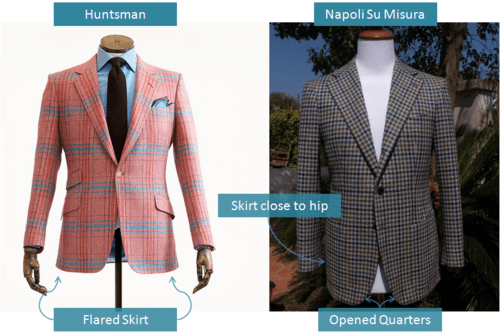 Want to know what makes a Neopolitan jacket different? BespoKenN will inform you. Bad Behavior has blocked 433 access attempts in the last 7 days.